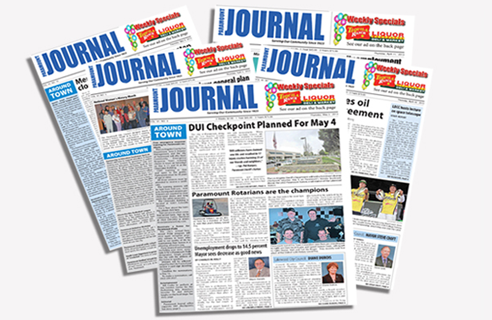 The Paramount Journal is the only weekly community newspaper serving the city of Paramount and its surrounding neighborhoods. The Paramount Journal is delivered free to business locations throughout the city of Paramount. The Paramount Journal is also available on weekly, monthly, and yearly subscription. Want to share a story or inform us on a community event? Let us know! We’re here for you and we can be reached easily. You’ll find our e-mail, phone number and a map of our office. Find out how to get your paper delivered to your home! Want more exposure for your business? We can help!